With the recent passing of the 2018 Farm Bill which makes hemp legal at the federal level, it’s even more confusing whether your CBD oil is legal or not. While the bill makes hemp and hemp products legal at the federal level, the DEA in their infinite wisdom, has yet to reschedule cannabidiol (CBD), a non-intoxicating, non-addicting, compound with anti-inflammatory, muscle relaxing, anxiolytic, as well as other medical benefits. 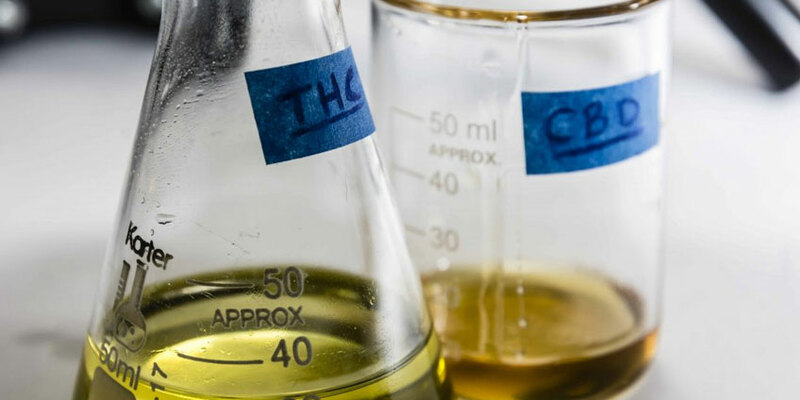 In addition, the FDA has approved Epidiolex (CBD) for the treatment of seizures in patients with Dravet and Lennox-Gastaut. So now we have two FDA approved drugs that consist of single ingredients – CBD (Epidiolex) and THC (Marinol), that are Schedule 5 and Schedule 3, respectively, yet if they are found in the cannabis plant, they are still Schedule l. It seems that the FDA is reserving reprimand for companies that produce hemp oil with CBD that make medical claims. I want to assure all of my patients that the hemp products I recommend are derived from cannabis sativa or indica that produces less than 0.3% THC and in some cases have zero THC and by definition, that is hemp. And also be assured that the industrial hemp used to produce these oils is grown legally under the The Federal Farm Bill of 2018 or is imported legally from abroad.